We are living in an era where the internet is an inseparable part of human life. Starting from routine to business needs, things are dependent on internet services in one or other way. We are part of this digital world, also have a great acceptance for digital services, and the banking services are no exception to that. The banking services are observing rapid digitalization to ensure better identification of customers and employees to prevent theft and fraud. Along with that, digital banking has knocked the doors of Biometric Identification. Biometric technology has now become an integral and strategic part of online banking, e-commerce payment system and digital wallet companies. Biometrics is an identical measure of users’ physical characteristics including voice, fingerprints, facial recognition, retina detection, vein infrared thermogram or any combination of these identifiers. It is one form of cutting-edge technologies and, today these biometric authentication offers premium security. With the increasing rates of security breaches, many financial organizations and mobile app development companies are being pressured to implement rock-solid security solutions, and the biometrics seems to be the best and most viable option. The existence of PIN in coming years for security purposes might get obsolete, but exactly when is still the big question. Whether the PIN will stay or not, the biometric authentication is quickly advancing and integrated by many financial service providers. This new form of digital security is much safer and secure. 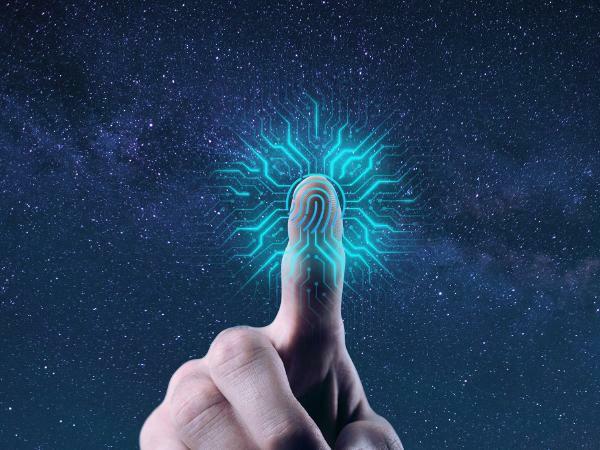 The topic of biometric authentication has soared to the top of the financial technology landscape in recent years, because of the greater security demands. Let’s have a look at current security modalities and how financial service providers can embrace this security technique moving forward. Biometric identification is a strong tool to secure ATMs and online transactions. It also helped the banking industries to build trust with their customers and improve the reputation of their services. Today, the requirement of strong authentication is inevitable. Especially in online transactions, and the reason is the growth of sophisticated technology to make easy transactions. Biometric identification can be achieved on mobile devices either through built-in biometric sensors or by any biometric hardware using wireless or wired connectivity. However, almost all the smartphone is having an embedded fingerprint scanner, voice recognition and front camera: hence, there is no precise need of any external hardware. Banking applications can be easily integrated through these embedded sensors, some of them are already taking advantage of this technology. Developing security methods that banks and credit unions could start using soon include…. 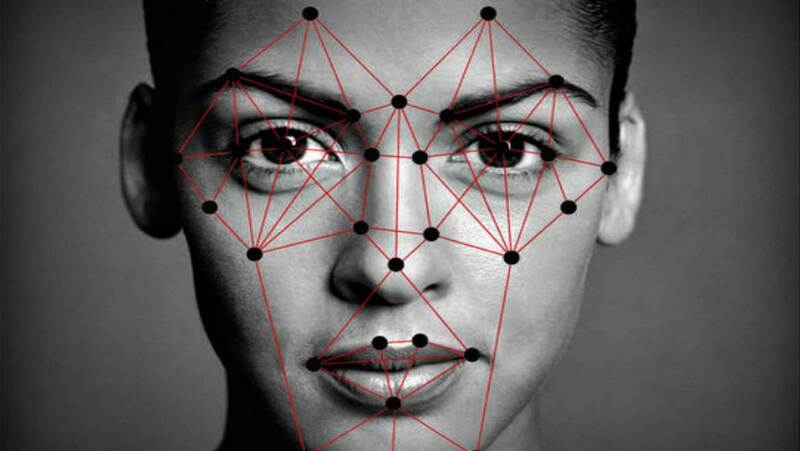 Iris scan mode is high-end biometric security, contains more than 200 unique points of data that is stored in the institution's database. According to experts, this is the most reliable way of authenticating a user’s identity. Banking apps and virtual wallet are all set to go in a different direction in terms of high-end biometric security. Iris scanner of the devices is getting better and accurate. So that one can use it to unlock the phone even in 100% darkness. The iris scanning is considered as one of the most secure authentication. The bank is rolling out voice verification for its 4 million telephone banking customers in the Netherlands over the next two years. The voice scanning software verifies whether the voice matches the caller using more than 100 biometric characteristics (Such as pitch, frequency, soft and hard palate, jaw structure... ). 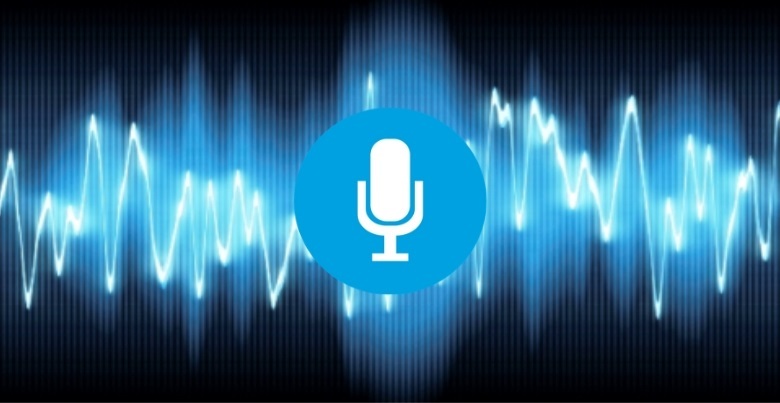 However, on its own, sometimes the voice authentication can be disruptive, due to the ambient or background noise. Also, the natural illness or cold can damage original properties of voice. But certain problems can be overcome by using perfect voice modulation technique or by using noise cancellation devices. HSBC has introduced voice identification mobile apps and ATMs to make the complete transaction without asking the password. Facial scanning and facial recognization can authenticate users at ATMs, and now with a high-quality front camera and high-resolution face scanning functionality, smartphones become more convenient to provide secure access to online and mobile banking. A machine-learning based powerful face recognization algorithms grant the individual access to secure banking environments even in the low light intensity. This method improves the performance of traditional mobile banking. Fingerprint scanning is the primary and easy mode of biometric authentication. As the smartphones are revolutionary gadgets in online banking domain, this mode is currently the most popular and already integrated by top financial service providers for easy and secure mobile banking. In many cases, for most people, the fingerprint scanner will be more secure and safe than a PIN or an OTP. Vein matching or vein pattern scanning, also called vascular technology, is a mode of biometric identification. It depends on the pattern of one’s veins in the palm, fingers and eyes, in order to identify the user. 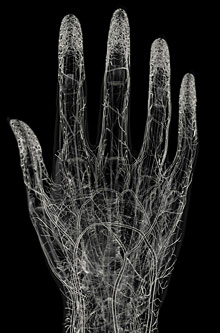 Vein pattern of each finger is like a snowflake, which is impossible to replicate. Today in the financial sector, the service providers are facing security breaches, also there has been cut-throat competition for secure financial services to protect their clients. The concern, of course, is security. Today, users prime requirement is security and secure banking services on their fingertips. The biometric technology has taken a definite step in our lives and it has expanded rapidly, also has increased the velocity of the secure banking processes. In future, we may see where the PIN will be no longer use for ATMs because of the biometric scanners. The use of biometric technology is growing exponentially of user authentication in industries such as mobile app development companies, government, retail, and now financial services. Kunsh Technologies is one of the leading Mobile App Development company serving industries of each vertical. Our dedicated Mobile App Developers develop and implement secure mobile strategies, deliver products to market faster, and drive agile transformation. The emergence of biometric solutions provides an added layer of security beyond the simple password or PIN. We can help you develop a secure system or a digital wallet that can make your users feel safe and secure.